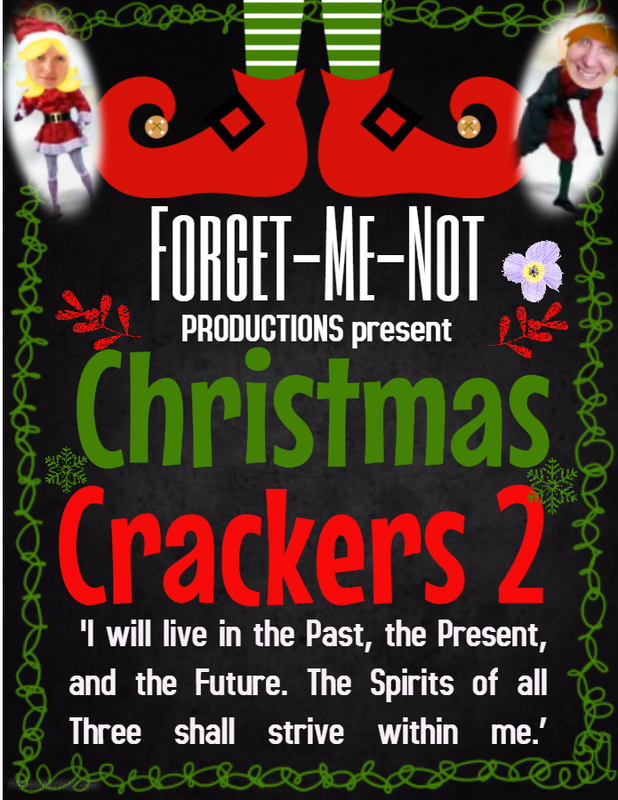 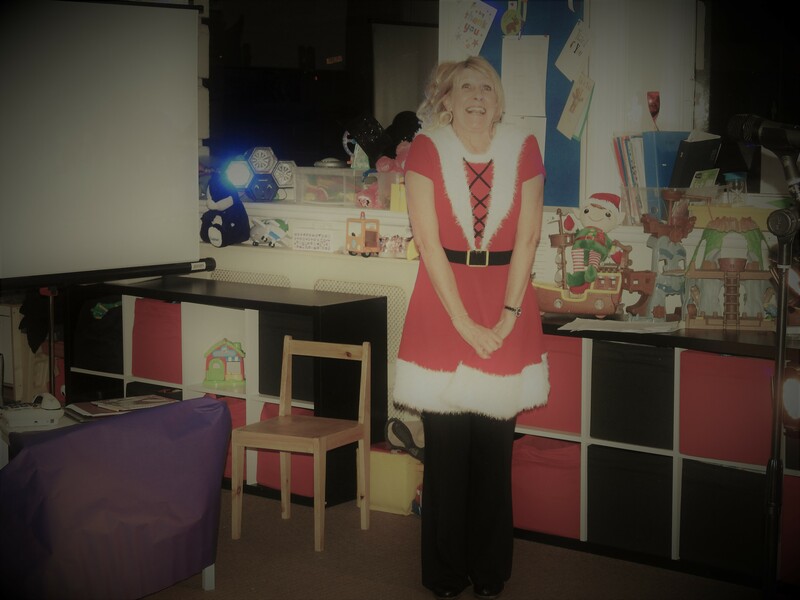 Forget-Me-Not-Productions has collaborated with nursing and residential homes to create quality reminiscence performances from 2002 – present. 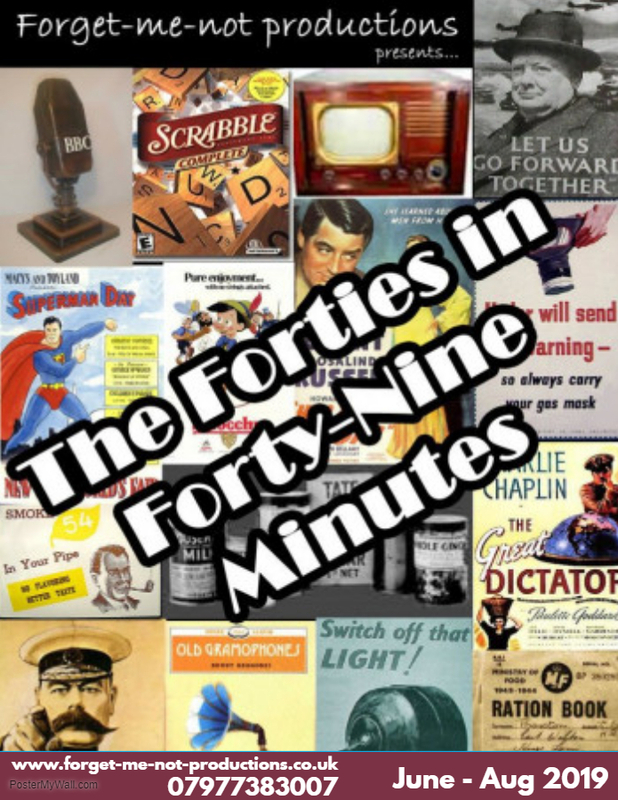 2019/2020 – a revue style exploration of ‘the best of the worst of times’, looking at inventions and discoveries of the decade, plus the greatest hits of the ‘forces sweetheart’. 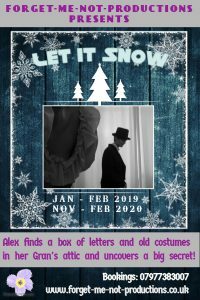 2018 – An inclusive pantomime, suitable for all age groups. 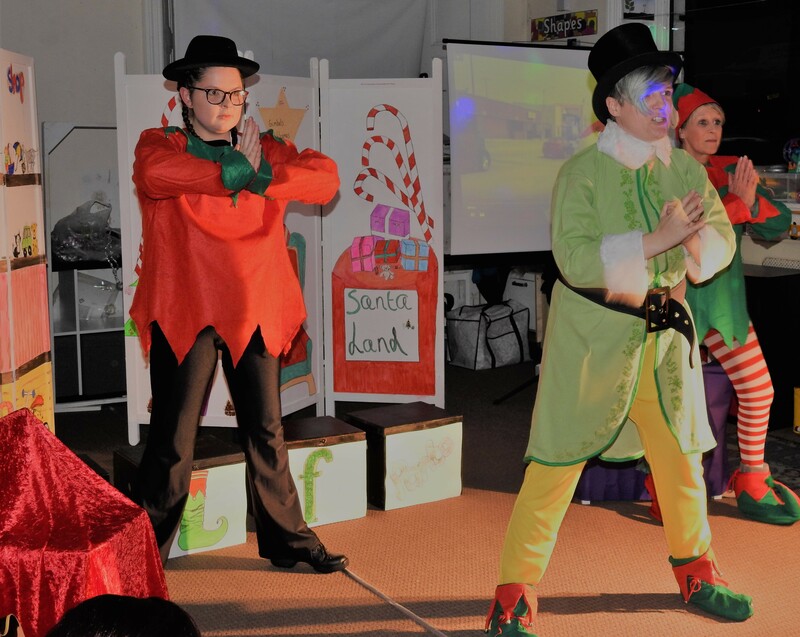 It is an adaptation of Elf the Musical adapted by Jac Richards, a disabled Performing Arts student. 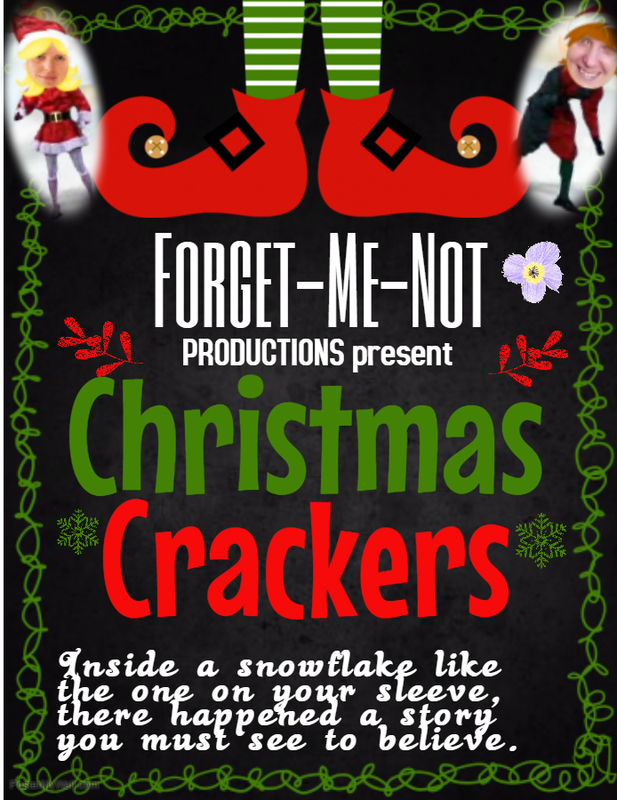 2017 – The second installment of our inclusive pantomime Christmas Crackers. 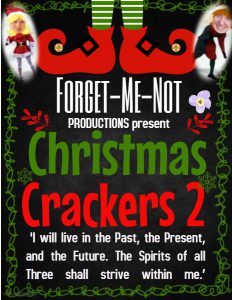 It is an adaptation of A Christmas Carol told from the point of view of two elves. 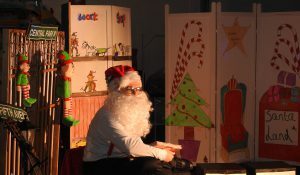 It used a blend of interactive drama, music, dance and multimedia. 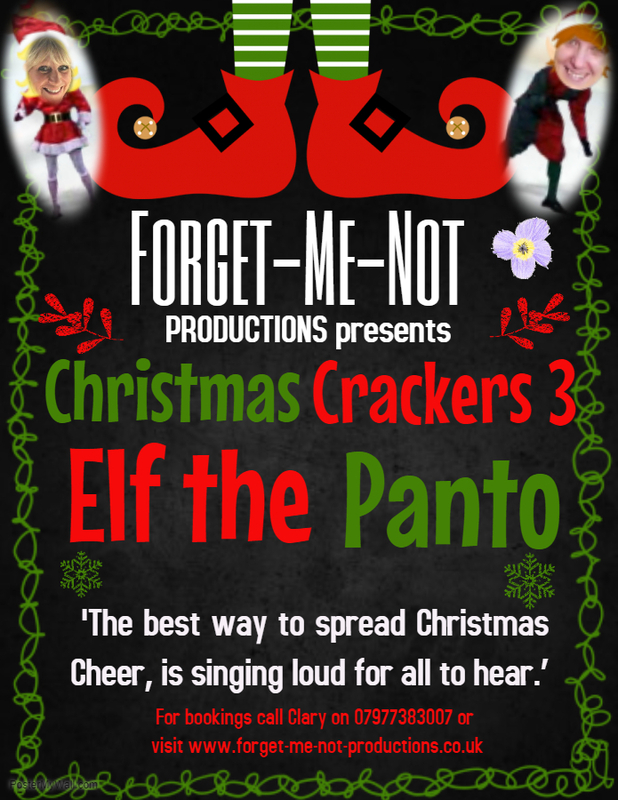 2017 – An inclusive pantomime, suitable for all age groups. 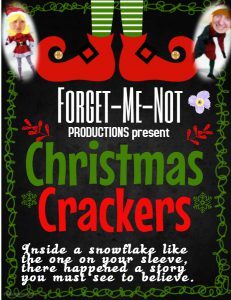 It is an adaptation of The Grinch who Stole Christmas told from the point of view of two elves. 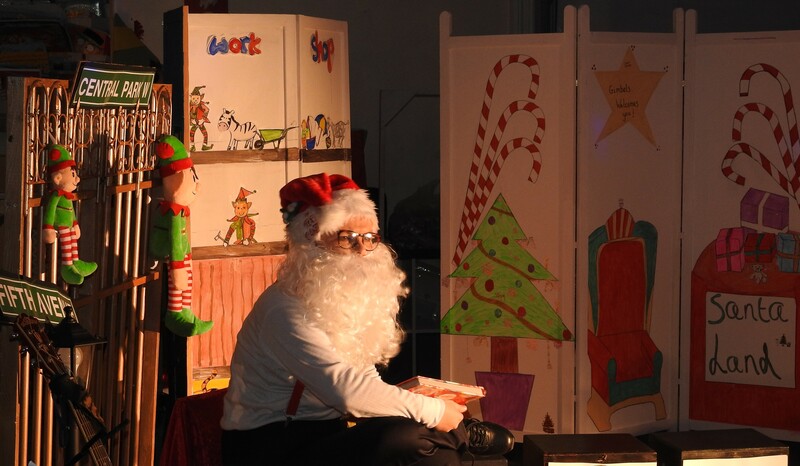 It used a blend of interactive drama, music, dance, multimedia and puppetry. 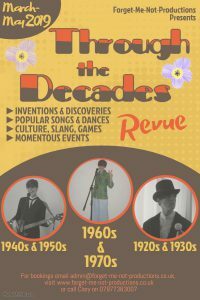 2014/2015 – A revue of the 20s, 30s, 40s, 50s, 60s & 70s looking at the inventions, discoveries, culture, music and politics of each decade. 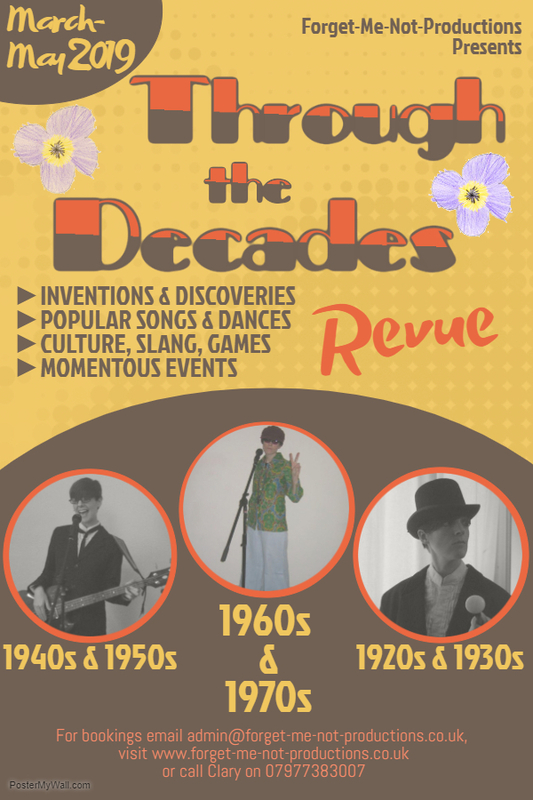 Using authentic props, costumes and memories to make nostalgia exactly what it used to be. 2012/2013 – A look at the music of WWII, in which audiences are encouraged to participate by sharing stories while responding to visual and audio stimuli. 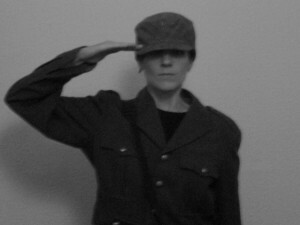 Their responses are then used to create short performance pieces. 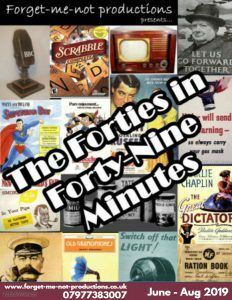 2010/2012 – big hits from the silver screen! What do you get if you cross “Calamity Jane” with “Annie Get Your Gun”? 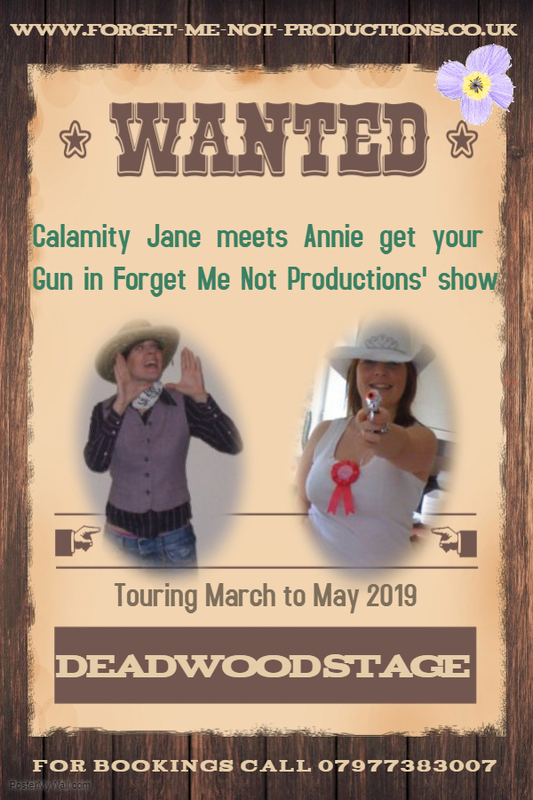 Meet Calamity Annie, a tough cookie with a soft centre! 2007/2009 – it’s Christmas Eve and Alex finds a box filled with letters in her grandmother’s attic and uncovers a secret!